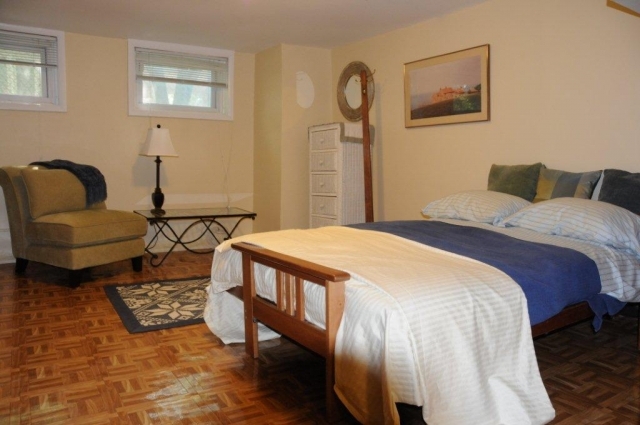 Lovely, spacious room in quiet area of the house with queen size bed, other furnishings, and private bath for rent in our Montclair home, in a prime neighborhood. Bus into NYC right on corner. Also, only a 15-minute walk to the RR for a train into NYC, Hoboken, or Newark. Close to the popular Church Street area shops, restaurants, hair and nail salons, movies, art museum, coffee shops, Starbucks, parks, etc. For single occupancy only, quiet dweller, nonsmoker, no pets. Female young professional preferred, but will consider male. References required. 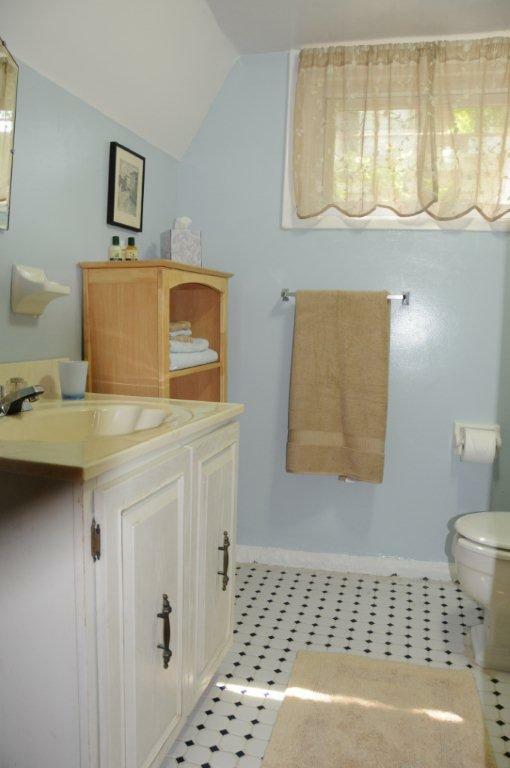 Included: All Utilities, Wifi, small fridge, room furnishings, closet and storage, linens, towels, use of washer and dryer, light kitchen use, use of garden, driveway parking. Monthly rent $825. One month security deposit. 6 month minimum. Long term very welcome.